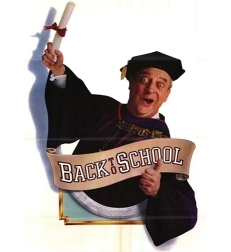 After 15 years I am going back to school to finish my BS. Today I get my classes, spend lots of money, and make my life even more stressful. I decided last night to twitter the whole thing so if you want you can follow along with my day at http://twitter.com/gomi321. I also have flickr uploading on my blackberry and am going to try to get it working. You can see the pics at http://www.flickr.com/photos/gomi321/. Hopefully my cell will have a signal. And thanks to my loving wife for being so supportive of this. This entry was posted in College and tagged back to school, College, flickr, twitter. Bookmark the permalink.